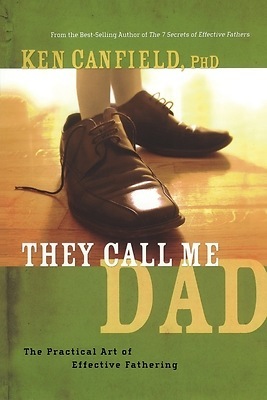 Developed from years of research and shaped by a biblical world view, They Call Me Dad is a powerful expose of the spiritual insights of effective fathering. Dr. Canfield encourages fathers to activate their faith through modeling and teaching children to out-think, out-live, and out-love the world. They Call Me Dad contains interactive and profiling tools which enhance a dad's skill and understanding of his role as a father.